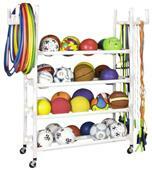 Find all your discount soccer equipment at Epic sports. 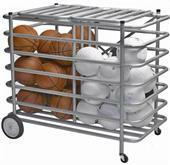 Even the stuff you need to organize it, we have it. 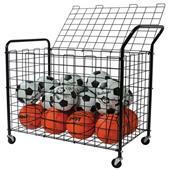 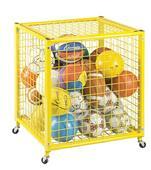 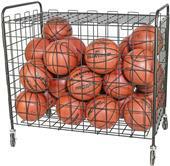 We have big and small portable soccer ball carts, cone carts, medicine ball carts, heavy duty equipment carts, portable lockers and more! 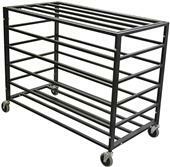 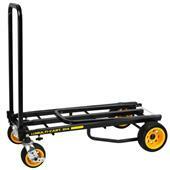 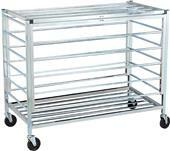 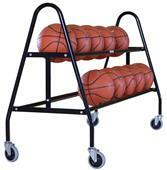 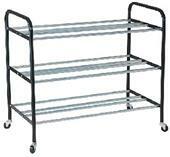 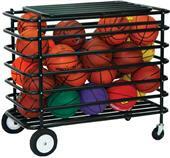 Stow it, stack it, or rack it with soccer carts and racks from Epic. 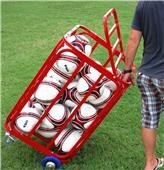 Now all your equipment for soccer is happy. 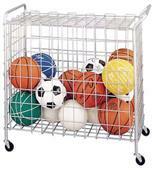 And so are you, when you save up to 60 percent on our entire soccer inventory. 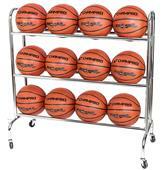 Take care of it all at once at your one stop sports shop, Epic.